Windows Clipboard won’t paste in Photoshop. This is solution to solve a problem to Photoshop paste Print screen data. 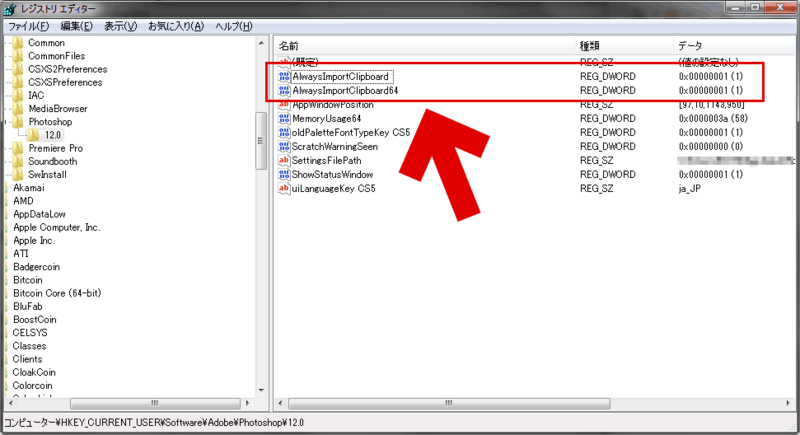 It has not been reported in Adobe forum. Sometimes, Windows Clipboard won’t paste in Photoshop. This is the famous issue of the Photoshop. And it has not been reported in Adobe forum yet. Install Photoshop on drive C. Do not install after D drive. In many cases, this alone solves the problem. Don't use Internet Explorer (IE). You should use Firefox or Google chrome. Sometimes, IE ignores the request in the clipboard to Photoshop. Not Windows, not Photoshop, but IE. If You use IE, Please close IE. In Windows, go to Start and then Run. Type in “Regedit” without the quotes. Right-click on the 12.0 folder and select New > DWORD and name it “AlwaysImportClipboard” without the quotes. Right-click on the 12.0 folder and select New > DWORD and name it “AlwaysImportClipboard64” without the quotes. Restart Photoshop. If possible, restart your PC. check the following in the future. Never use registry cleaner such as CCleaner. 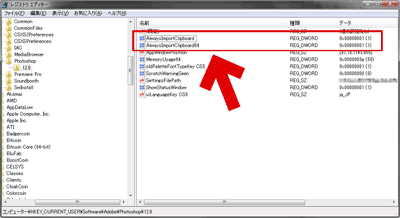 Remove the add-on of IE which is ActiveX , Shockwave. Try to install on the C drive the Photoshop. This solution was found by the Monacoin community. Thank you. For example, sites listed below, only Japanese text, but useful and funny. DiGiket.com ･･････It is the famous OTAKU store that you can use Monacoin or Bitcoin. Monappy ･･････ It is useful and safety online Wallet for Monacoin that is instead of the portal site. Monaboy ･･････He has been living in the only Crypto Currency Monacoin, never use money in this two month.